Manchester City host West Ham at the Etihad Stadium on Sunday looking to maintain their 100% start to Premier League life under Guardiola by defeating the injury-hit Hammers. 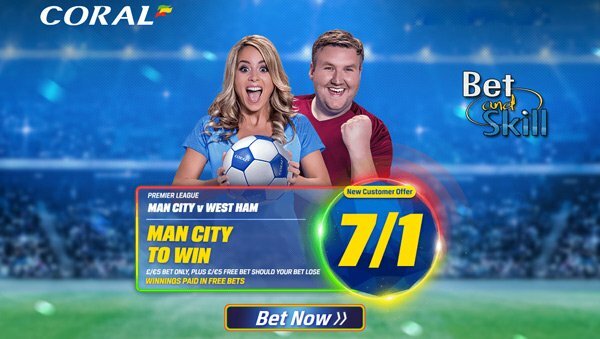 Find below our Man City v West Ham betting preview with predictions, betting tips, line-ups, team news, enhanced odds, special free bets and no deposit bonuses from the most trusted bookmakers! Manchester City opened their new Premier League campaign with a scrappy 2-1 home win against Sunderland. Since then the Citizens have recorded impressive wins as they beat 4-1 Stoke City away at the Britannia Stadium and knocked out Steaua Bucharest by an aggregate scoreline of 6-0 in the Champions League play-offs. The Citizens are showing some real signs of promise already under Pep Guardiola. The former Bayern Munich manager will be without the injured Bacary Sagna, while Kelechi Iheanacho has recovered from a leg injury picked up during Wednesday night’s. Vincent Kompany, Ilkay Gundogan and Leroy Sane remain sidelined; all three look set to return after the international break. New signing Claudio Bravo will not make his debut until the Manchester derby, which means Willy Caballero will return between the sticks. Aleksandar Kolarov may keep his starting spot at left-back ahead of Gael Clichy. ergio Aguero will spearhead the City attack once again. West Ham were dumped out of the Europa League by Astra Giurgiu last Thursday. The two teams played out a 1-1 draw in the first leg of the playoff in Romania last week, before Astra recorded a 1-0 victory at the Olympic Stadium. In Premier League, the Hammers followed-up a narrow opening day defeat away at Chelsea with a somewhat fortunate 1-0 home win against Bournemouth last weekend, courtesy of a goal scored by Michail Antonio. Slaven Bilic is hopeful one of Dimitri Payet and Manuel Lanzini will be available for the trip to the Etihad. The Hammers have signed Simone Zaza from Juventus but the Italian international is set to miss out. Hence, Jonathan Calleri could get a start after Enner Valencia struggled to make any impact leading the line against Bournemouth last time out in the league. Sam Byram, James Collins, Winston Reid and Arthur Masuaku should again formi the back four in front of Adrian. The likes of Andre Ayew, Diafra Sakho, Andy Carroll and Aaron Creswell remain long term absentees for West Ham. 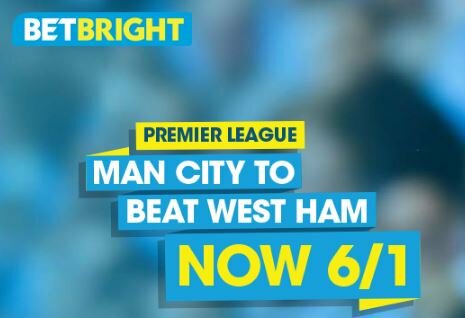 West Ham have only lost one of their last four meetings with Manchester City, although their 2-1 win at the Etihad last season was their first away to Man City in 10 matches. Manchester City (4-1-4-1): Caballero; Zabaleta, Otamendi, Stones, Kolarov; Fernandinho; Sterling, De Bruyne, Silva, Nolito; Aguero. West Ham (4-2-3-1): Adrian; Byram, Collins, Reid, Masuaku; Noble, Kouyate; Tore, Payet, Antonio; Calleri. 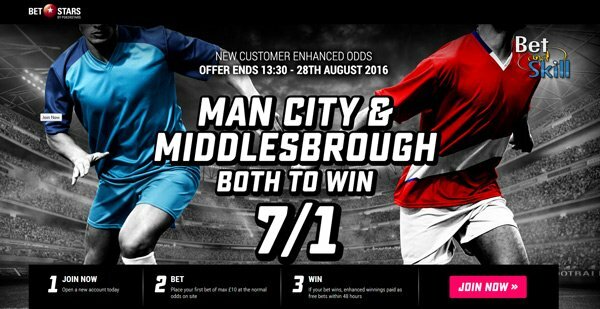 "Manchester City v West Ham predictions, betting tips, lineups and odds (Premier League - 28.8.2016)"